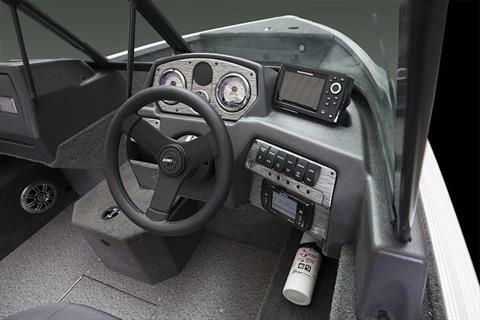 Go anywhere and do everything. 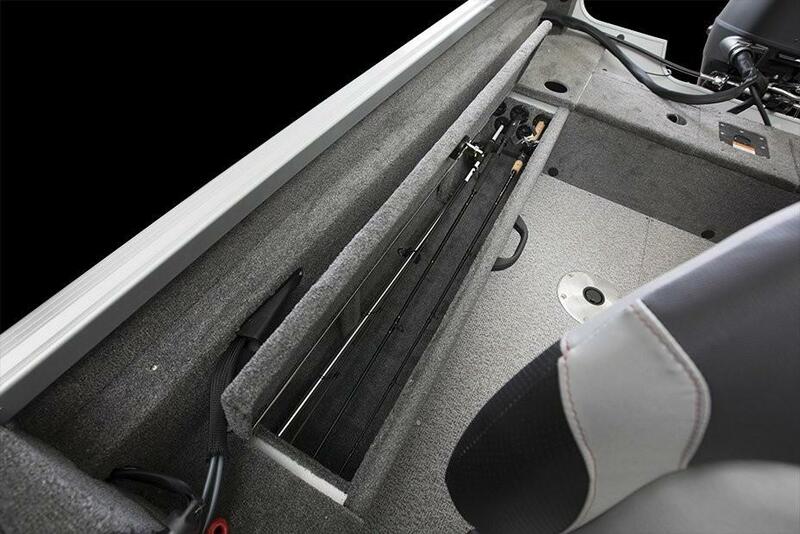 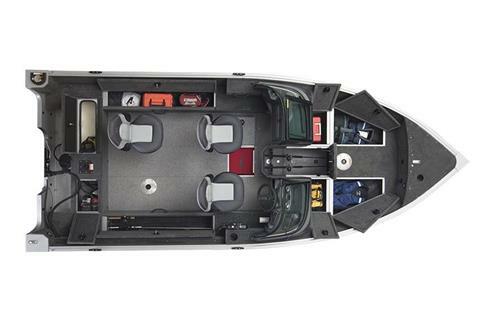 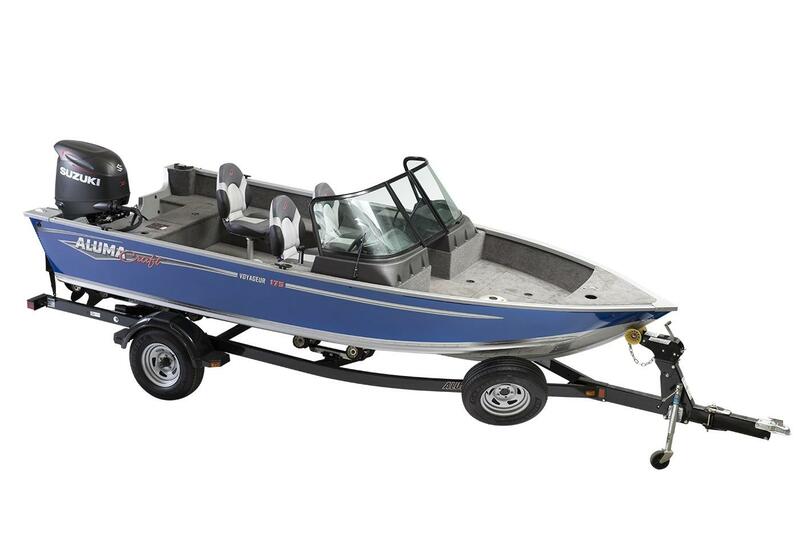 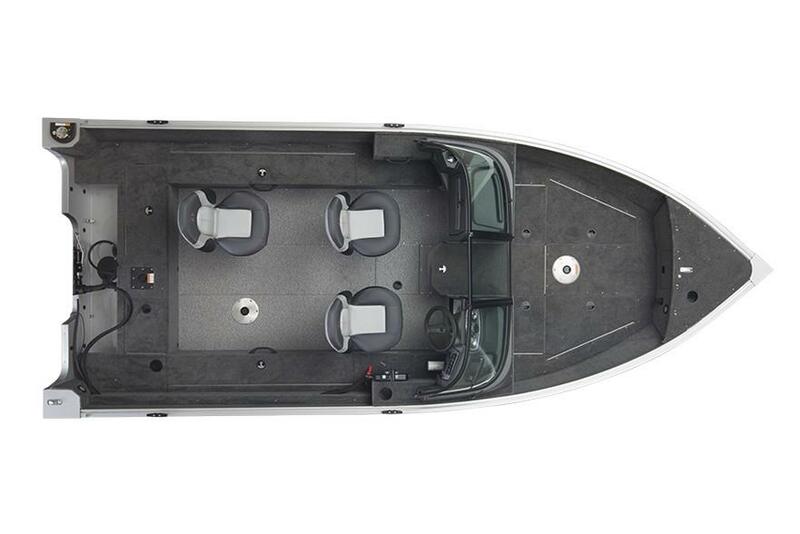 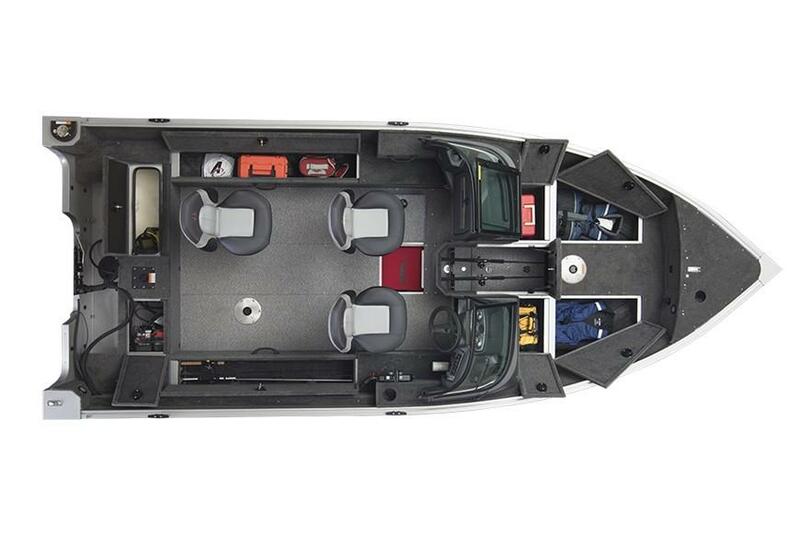 The Voyager bestows all the spacious comfort of a huge fishing rig in a 17-foot outfit. 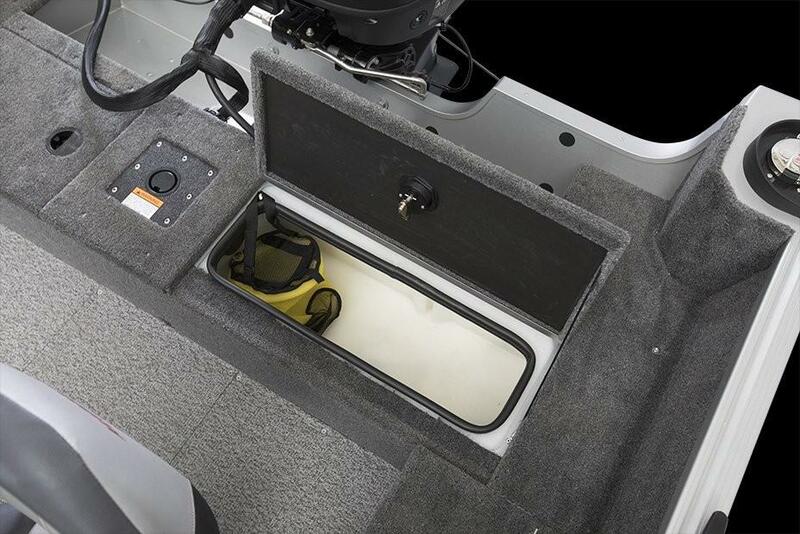 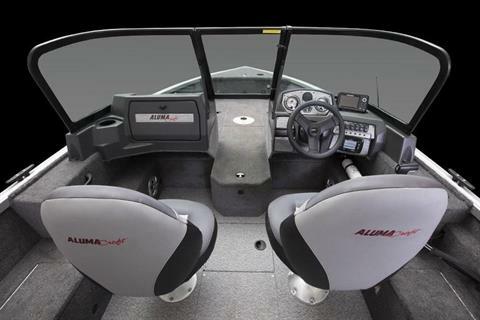 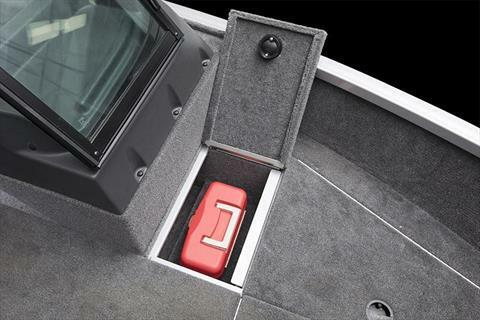 Equipped with 8-foot rod storage starboard, 8-foot storage compartment port, AlumaTrac™ gunnel system, sizable livewells, and other storage, this series transcends its size.